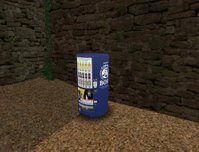 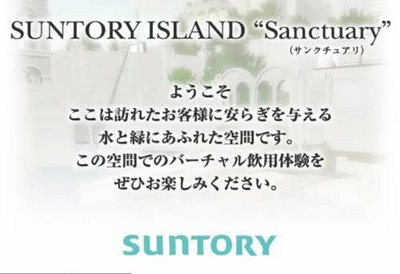 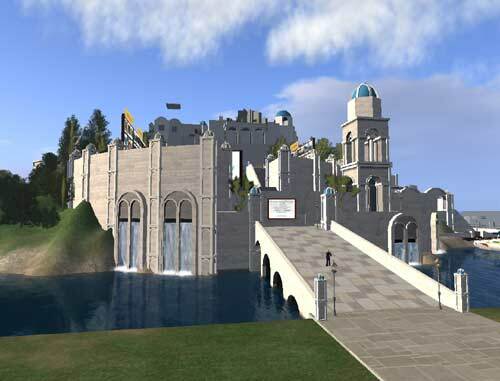 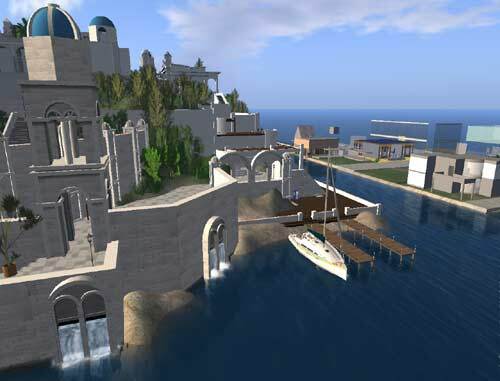 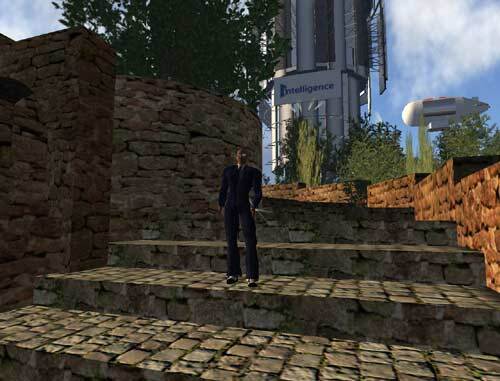 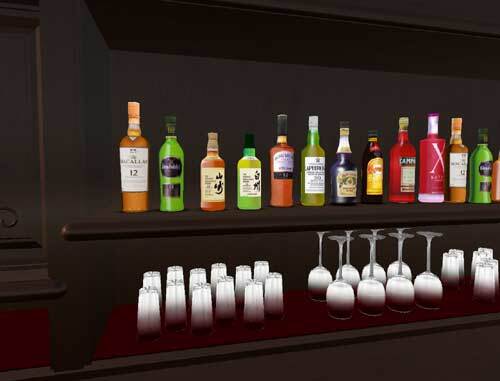 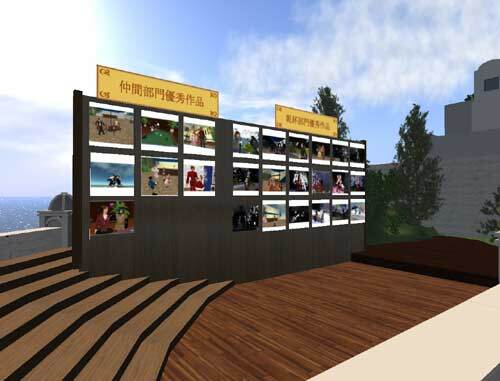 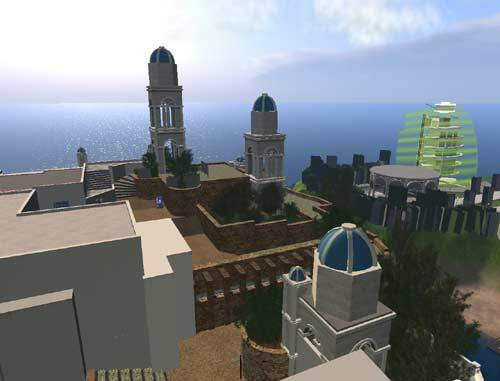 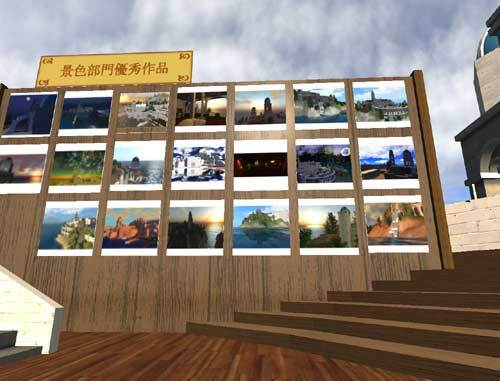 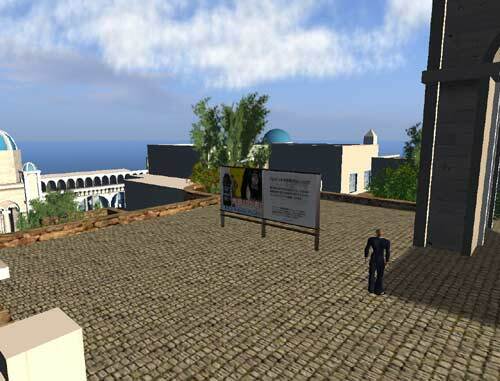 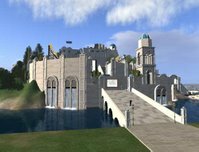 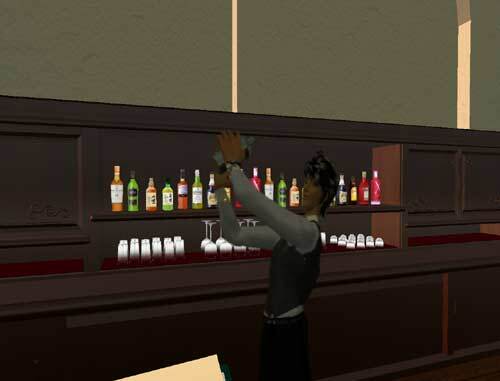 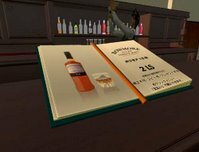 If there's one business that has nothing to do in Second Life it's the alcoholindustry. 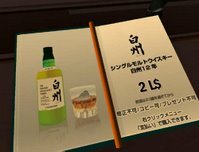 While you can go to a virtual club in Second Life and sit at the bar and have some conversation or get crazy on the dancefloor, it seems pretty much a waste of time and effort to sit down and have a virtual whiskey: You don't taste it and the alcohol doesn't work. 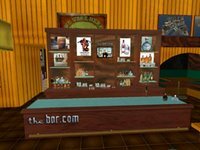 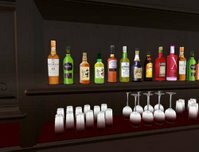 Yet Diageo (fka United Distillers & Vintners), one of the worlds leading alcohol conglomerates has stepped into Second Life with "the Bar" This is yet another medium for them to support their website http://www.thebar.com. 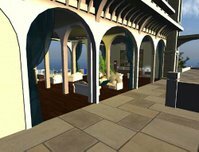 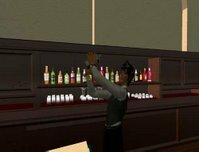 Drinks might be of no real use in the Metaverse, but people spending hours a day -in the evening- on Second Life probably get thirsty. So be seen where your consumers look is Diageo's credo in this one making The Bar an example of virtual branding.